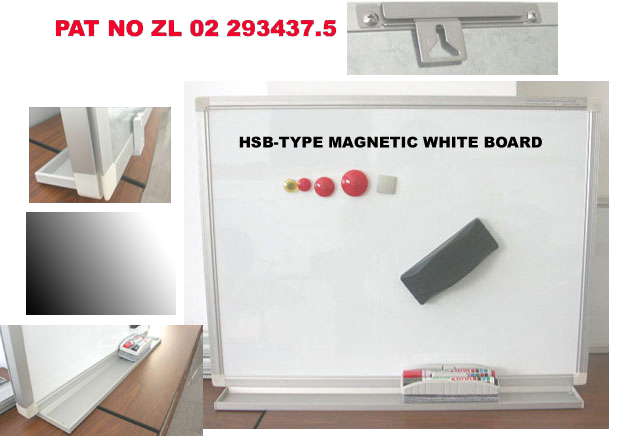 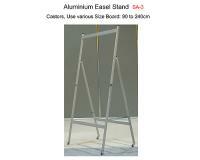 HSB Magnetic White Board System, HSB Magnetic White Board System products, Yenpen Stationery Co., Ltd.
Anodized aluminum frame with gray ABS corner finishes. 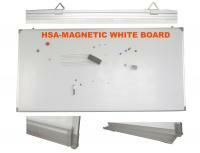 Included with aluminum deposit tray. 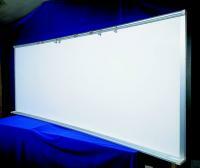 Took into consideration the most recent findings on conference and presentation techniques. High quality and good design were stressed. 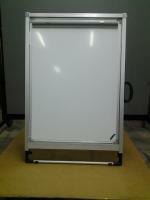 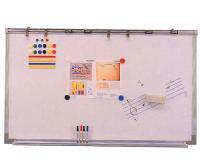 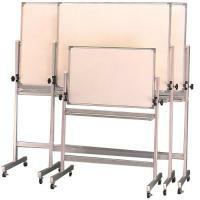 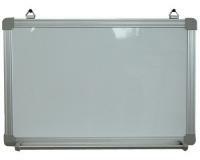 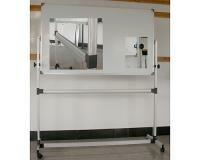 the design of HB-whiteboards ensures that they harmonize with almost and existing surroundings. 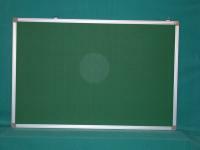 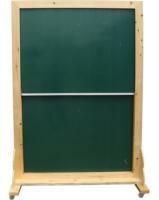 HB-boards can be used in office,hotels,schools,conference rooms,entrance halls,staircases,or indeed wherever information is to be effectively conveyed in a visual manner.The HB-boards can be hunch from the long or short side.